Ready March 2019! 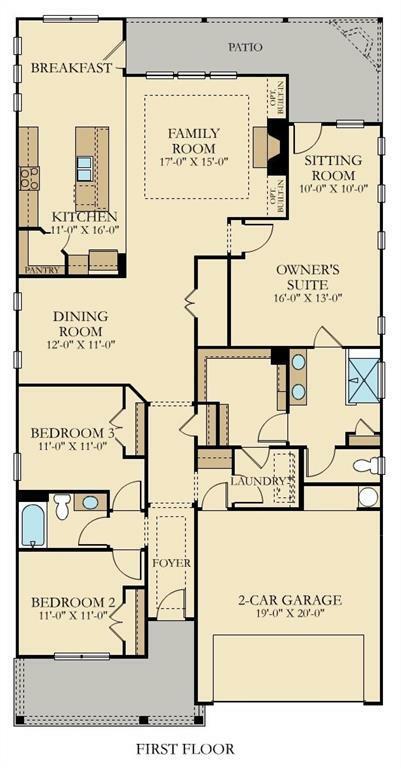 The Brunswick floor plan built by Lennar in the Bridlewood gated active adult community! Community is not age restrictive. 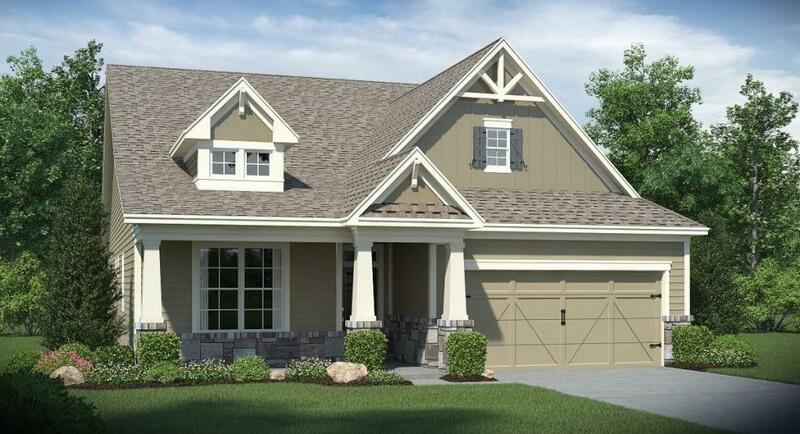 This ranch plan features 4 bedrooms and 3 bathrooms. Owners' suite is on main. Open kitchen with granite countertops and stainless steel appliances. Screened patio. 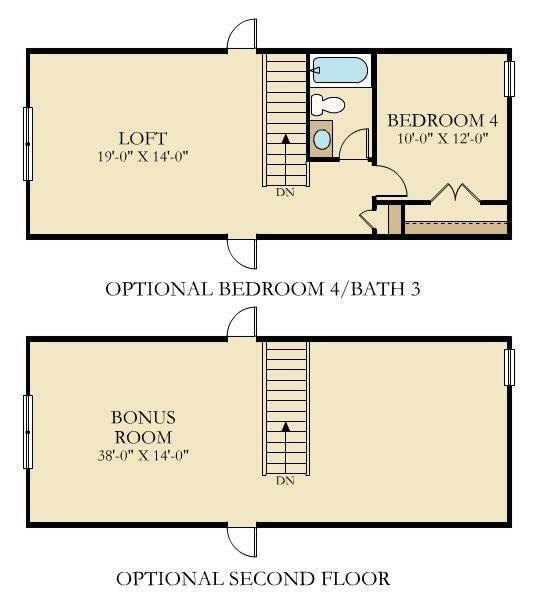 Yard and Sanitation Included in Monthly HOA! Access to additional Amenities include Clubhouse, Pool, Children's Pool, Playground, Tennis, Pickle-ball, Village Green and much more.